It’s no surprise to learn that many medications on the market today have numerous side effects and adverse reactions, some of them deadly. Yet, they’re available for use not only because the benefits may outweigh the risks for a significant number of consumers, but also because the makers of the medication are required to inform consumers of these risks. So a pharmaceutical company that fails to properly warn consumers of the risks of its drugs can get into trouble. That’s exactly the issue with Actemra. Approved by the US Food and Drug Administration in 2010, Actemra, also known as tocilizumab, is a drug manufactured by Genentech (a subsidiary of Roche). 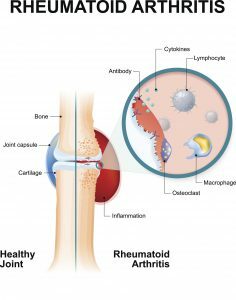 It is used to treat rheumatoid arthritis (RA), polyarticular juvenile idiopathic arthritis, systemic juvenile idiopathic arthritis and giant cell arteritis. 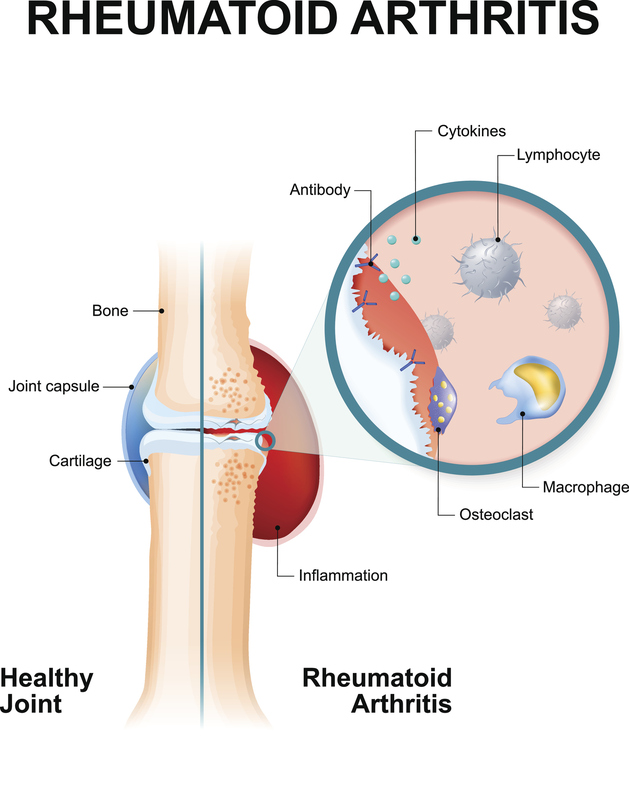 Actemra is most commonly used to help individuals suffering from RA, which is an autoimmune disorder where the body’s own immune system attacks the joints, making them swollen and painful. These are very serious problems, possibly linked to over 1,100 deaths of Actemra users, according to a recently published STAT investigation. The problem isn’t just that these serious problems exist, but that Actemra does not currently have the necessary strong warnings to inform consumers of the risks. 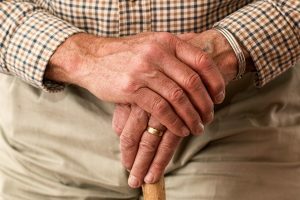 Many similar immunosuppressive RA drugs already on the market, such as Humira (adalimumab), Remicade (infliximab) and Enbrel (etanercept), have similar risks, but unlike Actemra, they have warnings to bring these risks to consumers’ attention. Actemra was actually marketed by Genentech as an RA treatment with similar effectiveness as Humira, Remicade and Enbrel, but with reduced serious health risks. STAT’s investigation calls this claim into question and raises the potential for a huge number of lawsuits. Essentially, the lawsuits would revolve around a failure-to-warn theory, where the drug maker would be legally liable for not properly warning consumers of a drug’s risks. Are There Currently any Actemra Lawsuits? Yes, although the litigation is still in the very early stages. All cases are individual lawsuits with few, if any, settlements or verdicts. Additionally, there is currently no multi-district litigation (MDL) as of yet. However, this could quickly change as more users of Actemra with injuries come forward, the number of lawsuits rise and the potential legal liability of Genentech becomes clearer. When there are any new developments I’ll make sure to provide you with an update. And if you currently take Actemra, you may want to discuss these recent findings with your doctor. And if you have already suffered injury from Actemra, call me. This post was written after review of several news sources.